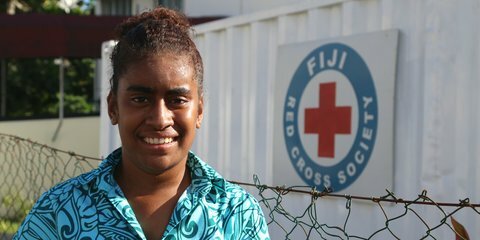 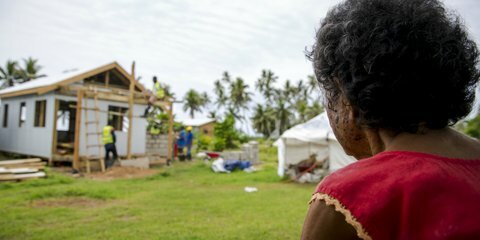 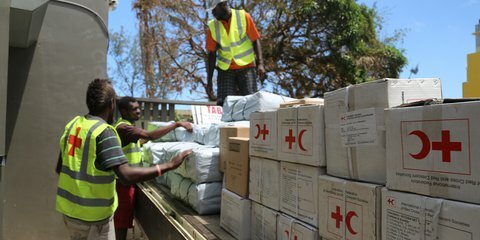 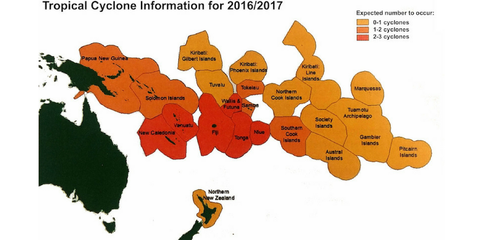 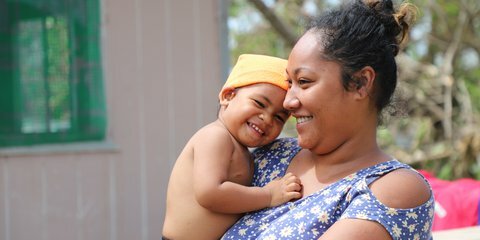 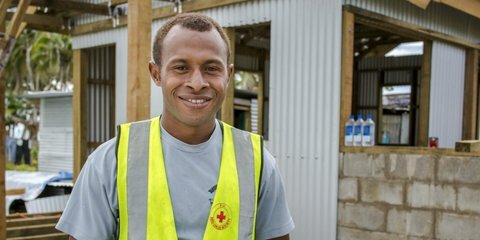 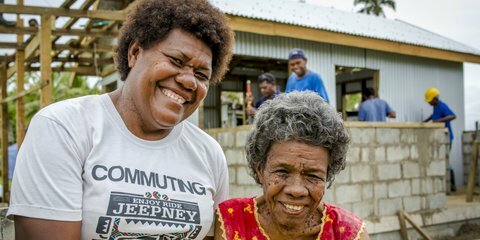 Cyclone season in the South Pacific has begun, and New Zealand Red Cross is ready to help communities who need it most. 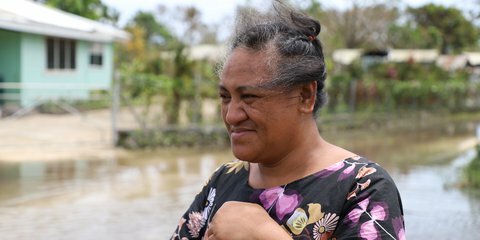 They came late in the season, but a series of cyclones left a trail of damage and heartache across the Pacific and New Zealand. 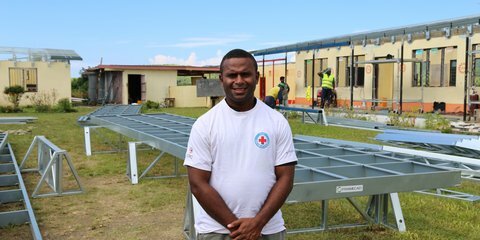 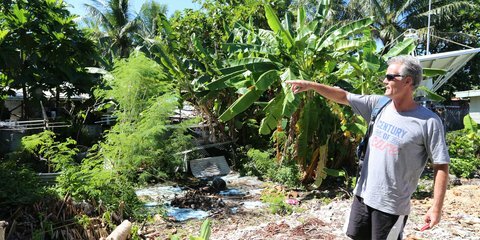 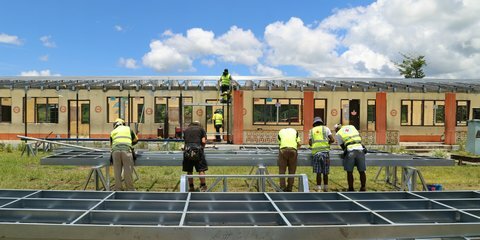 Aid worker Peter has been around the world with Red Cross over the past 17 years, and currently finds himself in Tonga, developing a disaster management programme. 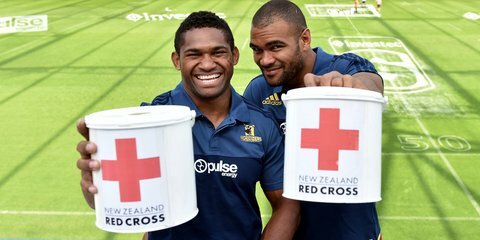 Communities hit by Tropical Cyclone Winston are getting a little help from the Highlanders Super Rugby team.